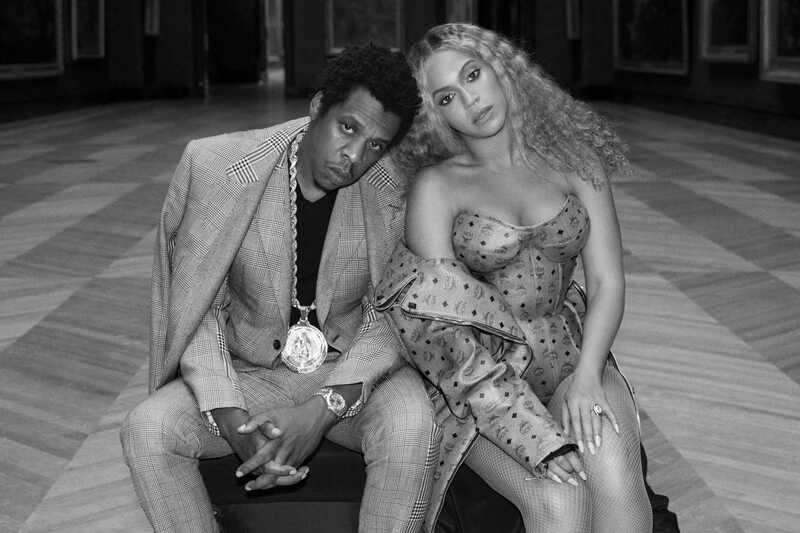 We are thrilled to announce GLAAD will honor Beyoncé and JAY-Z together with the Vanguard Award for their LGBTQ ally ship at the 30th Annual GLAAD Media Awards in Los Angeles at the Beverly Hilton on Thursday, March 28, 2019! Beyoncé and JAY-Z will receive GLAAD’s Vanguard Award, which is presented to media professionals who have made a significant difference in promoting acceptance of LGBTQ people. Previous Vanguard Award honorees include Jennifer Lopez, Kerry Washington, Cher, Janet Jackson, Elizabeth Taylor, Antonio Banderas, Demi Lovato, Whoopi Goldberg, Eric McCormack, and Britney Spears.